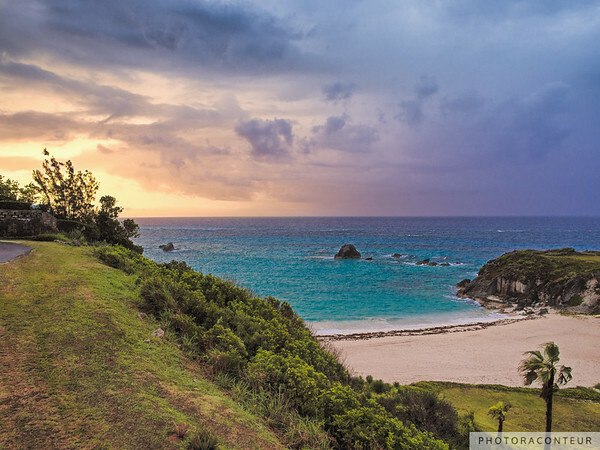 Morning sun breaks through rain clouds to shine on Bermuda's south shore. 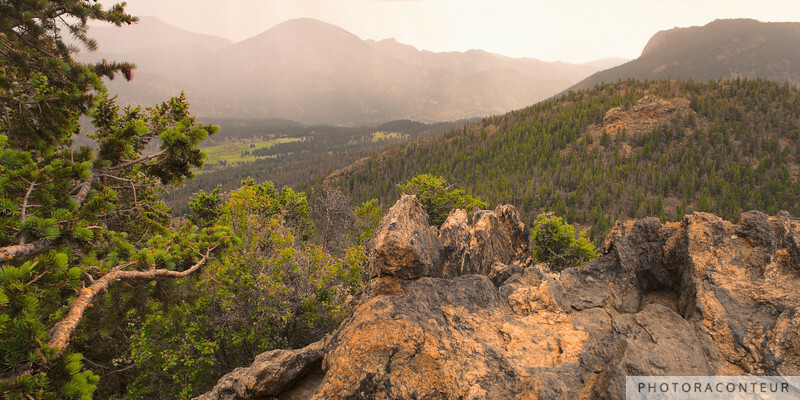 Sunshine breaks through during rain showers at the Many Parks Curve Overlook in Rocky Mountain National Park. 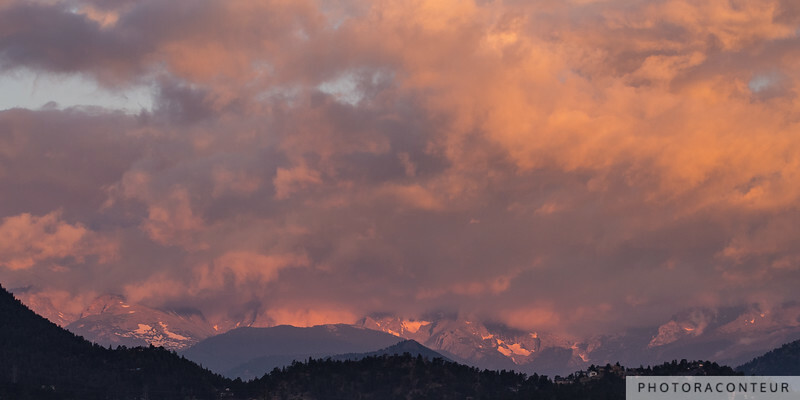 Clouds drift over the Rocky Mountains as the sun rises over Estes Park. 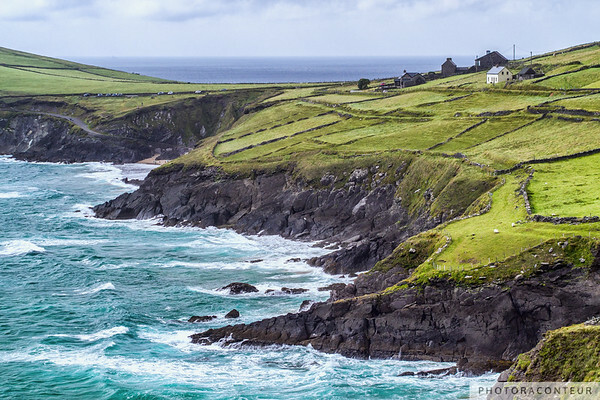 At the most westerly point of mainland Ireland, the Coumeenoole townlands of the spectacular Dingle Peninsula overlook the North Atlantic Ocean. 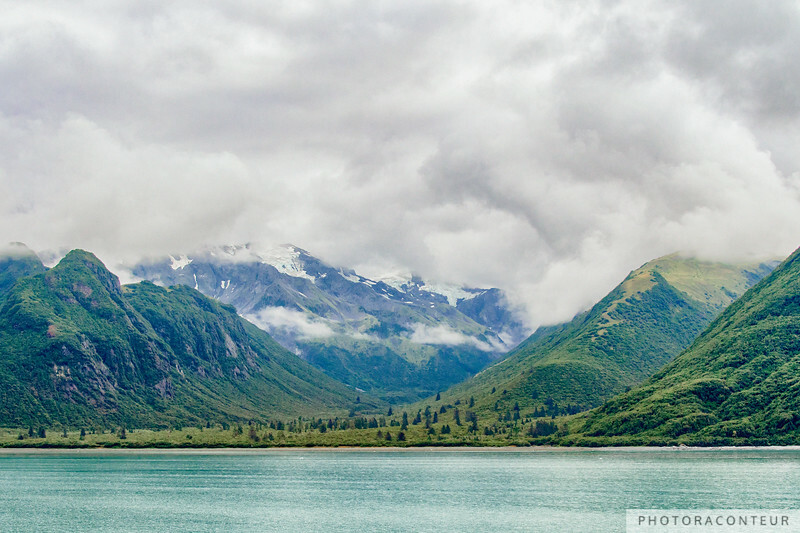 Along the Logan shore of Yakutat Bay in Alaska, a lowland valley forms between the steep slopes of Mount Hendrickson and Rasmusson Mountain. 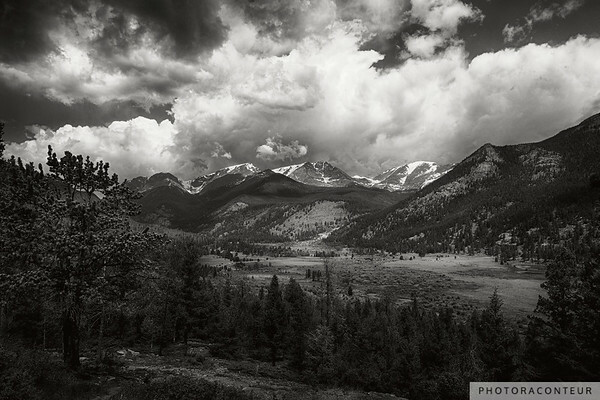 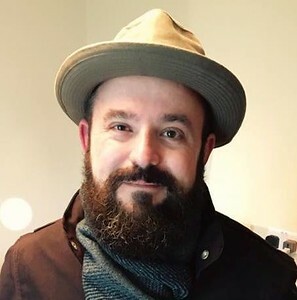 Born and raised in North Carolina, Las Vegas-based photographer Benjamin Padgett captures classic & modern architecture, majestic landscapes and beautiful cityscapes, along with other inspiring visuals found from Hawaii to Ireland and beyond.